The SABY family have been wine-growers in Saint-Emilion for 9 generations. She respects and is in harmony with this magnificent terroir mainly chalky clay, both on the plateau and on the south-facing slopes.This terroir is particularly effective with Merlot, the grape variety that reigns supreme on the right bank. It can be used to create delightfully feminine, rich, tannic wines.The aim of Jean-Philippe Saby is to make wines which are fruity, crisp fruit with elegant, silky tannins, and a finish which has plenty of class and elegance. 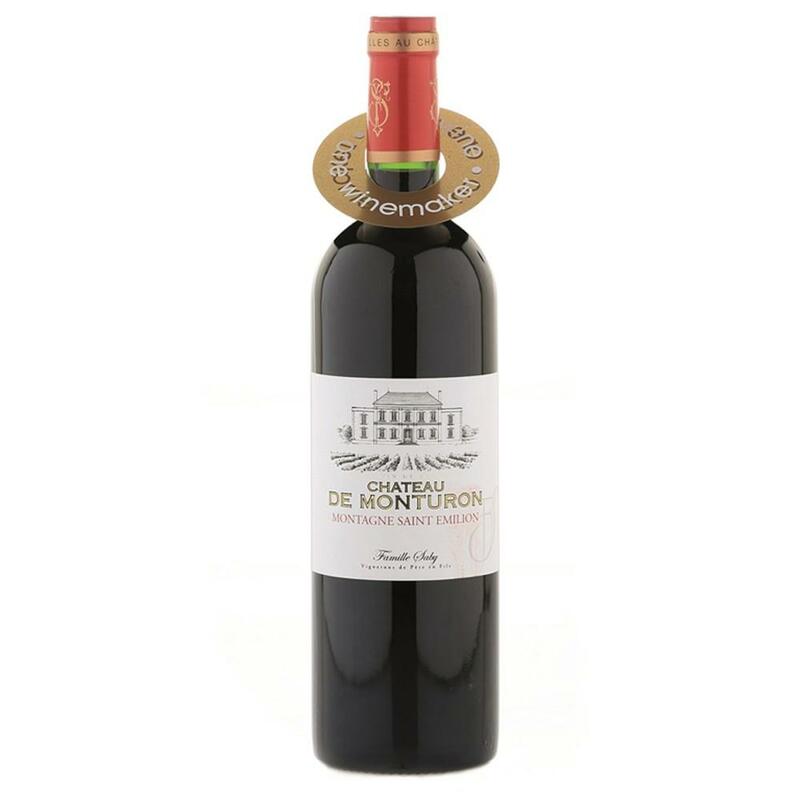 The Château de Monturon is matured in casks in order to make it supple and elegant. He considers his ancestors have left him an exceptional terroir, and today, the synthesis of his experience and his knowledge allow him to confirm that the terroir is the real boss on his property !